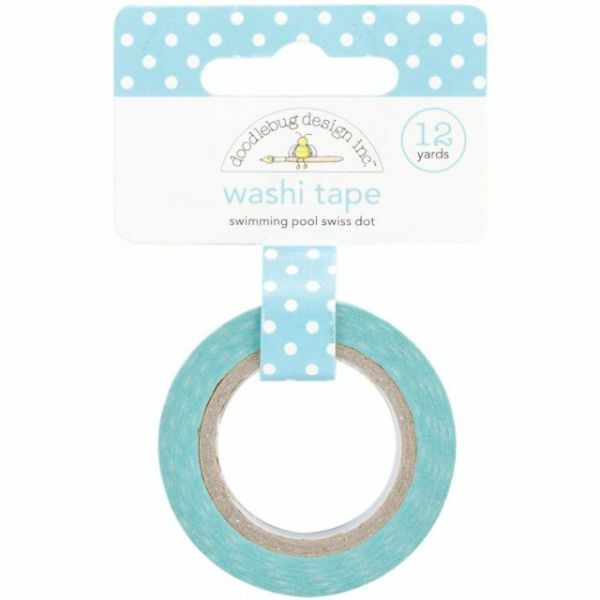 Doodlebug Washi Tape 15mmX12yd - DOODLEBUG-WASHI TAPE. This bright and colorful tape is a great addition to any craft project! This package contains one roll of tape that has 12 yards per roll and the width is 15 mm. Available in a variety of designs, each sold separately. Imported.